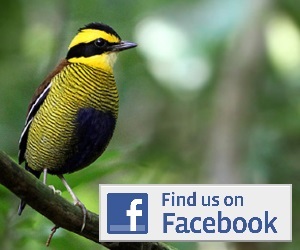 A detailled report of a birding trip to southern Sumatra, including Bukit Barisan Selatan and Way Kambas. 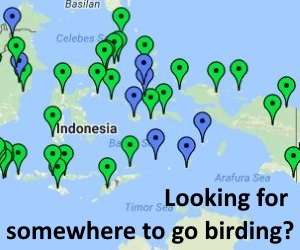 Lots of useful site details, maps and a systematic list of birds seen. Available to download from Burung-Nusantara here.